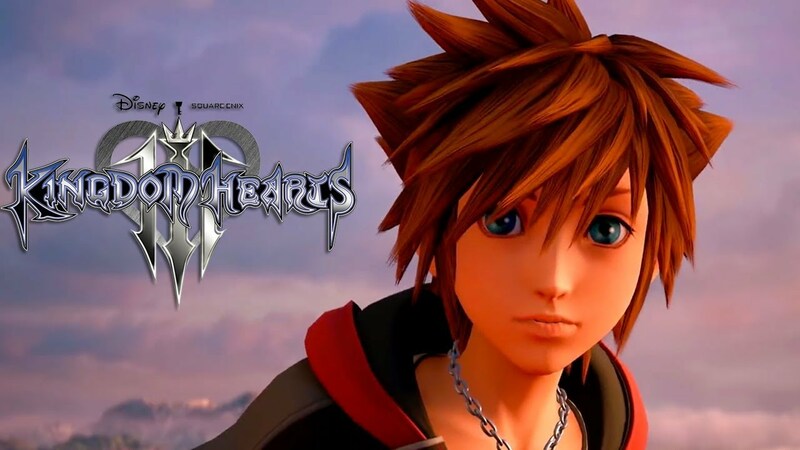 Previously, some users in Japan has confirmed that the file size of Kingdom Hearts 3 for PS4 takes up a wider space than the Xbox One. 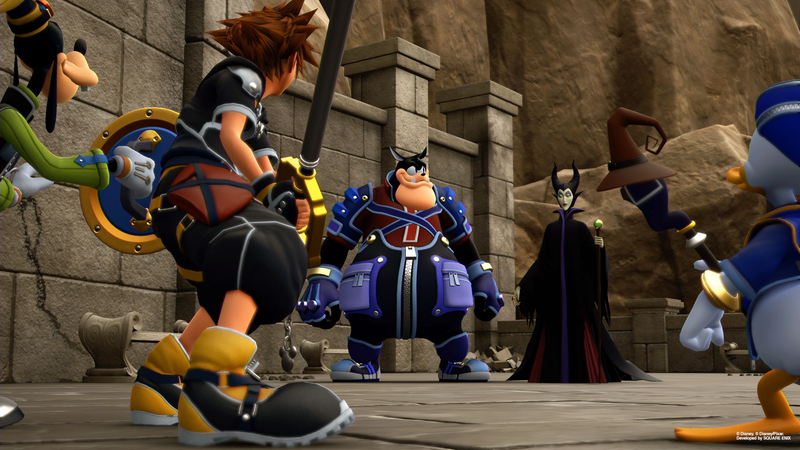 Earlier this month, the file size of Kingdom Hearts 3 for Xbox One was revealed around 35.8 GB. Recently, a user in Japan has posted on Twitter for the retail copy of Kingdom Hearts 3 on PS4 and revealed for the file size which will take 40GB space. 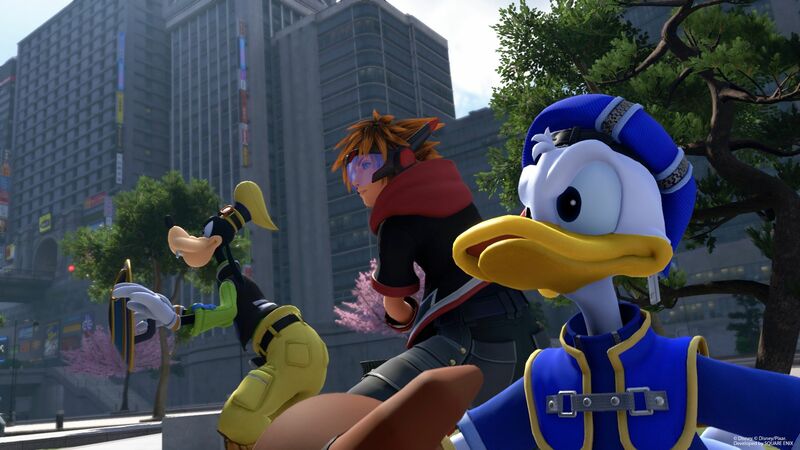 Kingdom Hearts 3′ s total content also mentioned having 80 hours of playtime duration. That means it will be 1 GB for every 2 hours content. 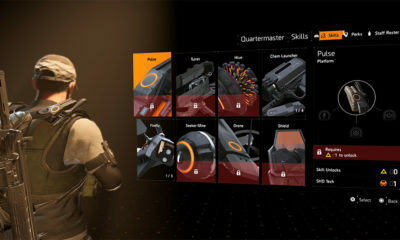 The game is still in development for PS4 and Xbox One and it will be officially launched in Japan on January 25, followed with Europe or North America on January 29. However, some physical copies of the game have leaked and are being sold online. There are many spoilers of Kingdom Hearts 3 floating around the internet nowadays. 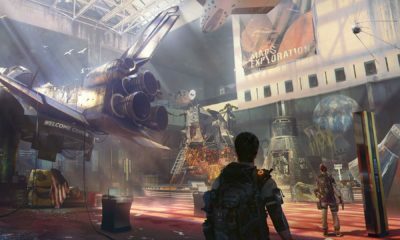 Well, it’s not a surprise as we acknowledge that this game is on the list of most anticipated games to be launched in 2019. Fortunately, among those tons of spoilers, there are no hints of the leaked copies for how the game ends. 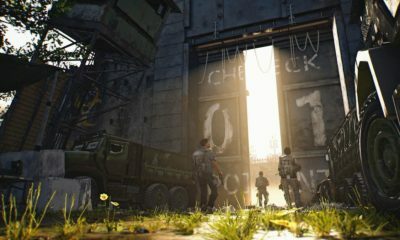 It’s probably because it will be patched in at the official launch of the game itself, which is good news for the fans who are waiting in patience.